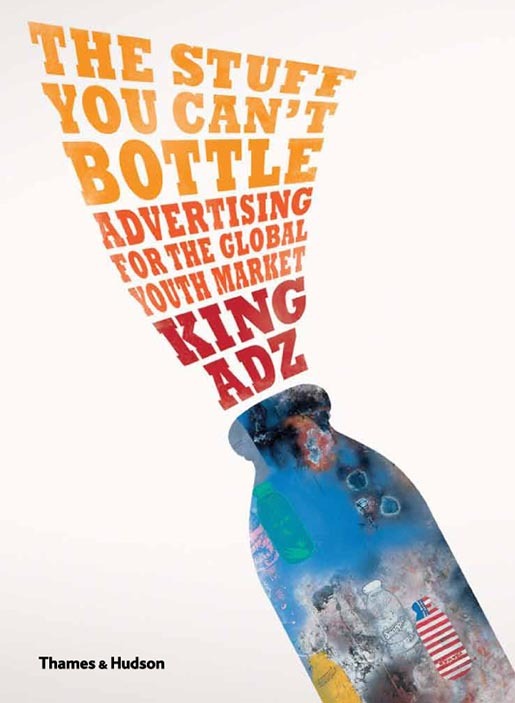 King Adz has published “The Stuff You Can’t Bottle: Advertising for the Global Youth Market”, a book showing how to create great advertising campaigns through real connections with young people. 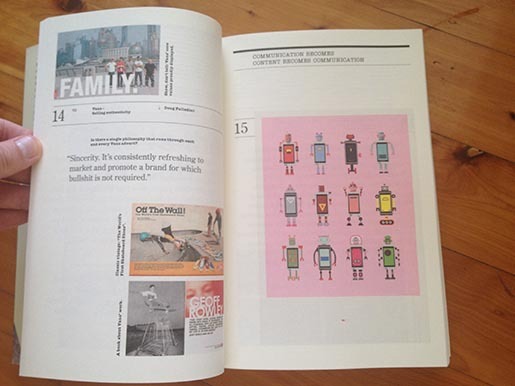 88 topics cover all aspects of branding, from traditional advertising to digital relationships, showing how in today’s interconnected world brands need to think globally and merge culture with commerce for a tech-savvy and networked youth audience. 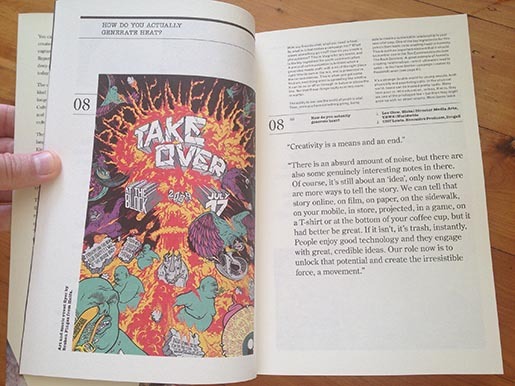 The book is illustrated throughout with cutting-edge imagery from brands and from the streets to give a strong visual representation of the state of the market. 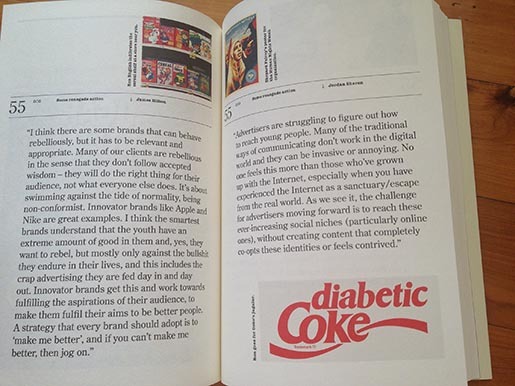 In the networked, multimedia era of Internet 2.0, the only way for advertisers and brands to connect with the notoriously difficult youth market is to get involved with the cultures and subcultures that make up their world. Here, King Adz shares his unique insight into the lives of young people across the globe. His research has taken him to skate parks, clubs, gigs, music festivals and street art events in Europe and North America, Brazil, Russia, China, India, Hong Kong, South Africa and beyond. In each location, he has talked to young people to find out what really fires them, and he has talked to the advertising creatives who have succeeded in connecting with them. No one can predict what youth will be into next month, but this book shows how creatives can grab its attention, build a relationship and crack the market. King Adz is a former filmmaker and advertising executive turned writer and street-culture aficionado. 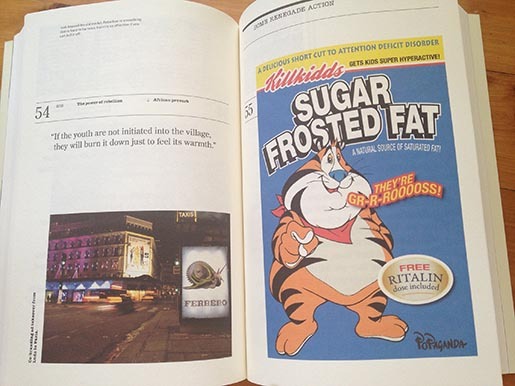 Among King Adz’s other books are The Urban Traveller’s Sketchbook, The Urban Cookbook and Blek le Rat, all published by Thames & Hudson. See more on his Tumblr blog, kingadz.tumblr.com.